Location, Location. 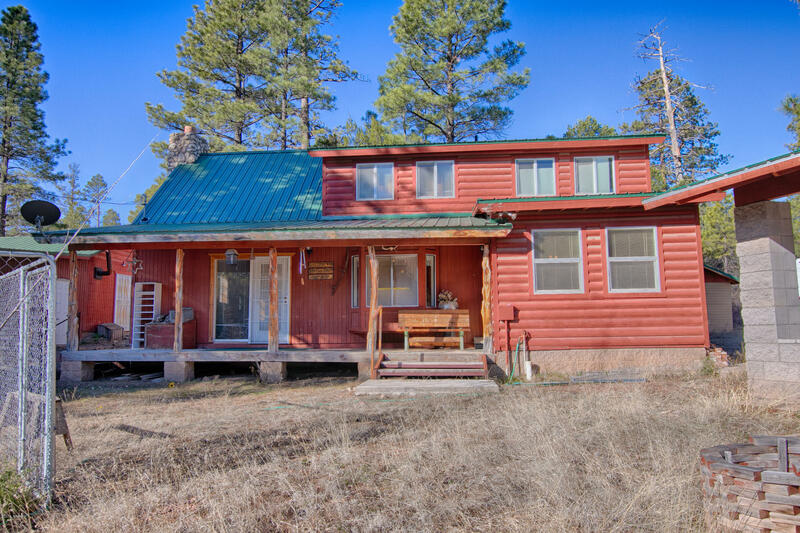 Take advantage of this home snuggled away on 5 acres on the corner of Canyon and Skyline. Lots of potential, horse property with corals lots of level land to add another home or keep your toys. T & G ceilings and great loft area with a lot of space to entertain your family or friends.